Could the brand have executed this better? Or was their message always going to be diluted either by poor form or a less interesting match? Will Team Sky’s search for a new owner be a significant moment for the sport? Team Sky’s search for a new owner and principal sponsor will be important for the sport – but the complications of the situation mean it’s tough to use it as an acid test. The high-flying Chinese-owned Premier League club invested their own esports team at the start of the season and are now using their involvement to grow the brand in China. Gaming, VR and Digital Coaching Amongst the Companies Leading ‘Innovation from Inception’ . 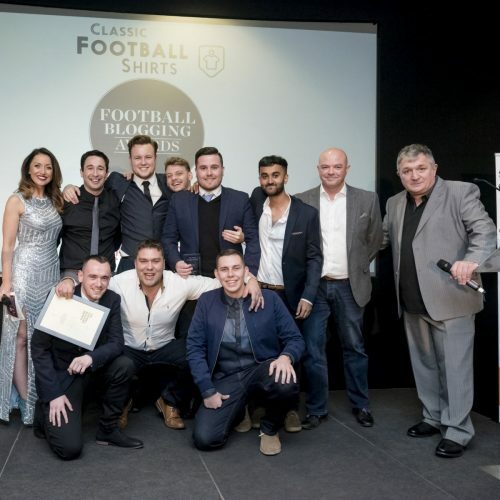 The host has been announced for the 2019 event which will honour football’s online content creators. Nike’s new ad promotes gender equality and shows the company isn’t shying away from controversial causes. UEFA and Kia’s newest Europa League activation includes a corporate responsibility push.